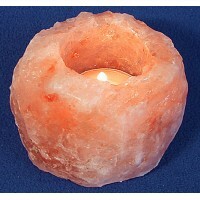 Bring divine harmony to any room with these beautiful Himalayan natural salt crystal lamps and candles. that are believed to cause stuffiness and fatigue. 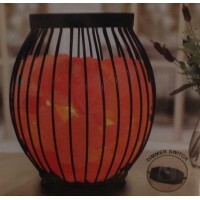 SALT LAMPS AND CANDLES ARE AVAILABLE FOR IMMEDIATE SHIPPING. Every one is uniquely shaped - No two are exactly alike! They are sold by weight and not by exact shape and size. and increases in aerobic metabolism. 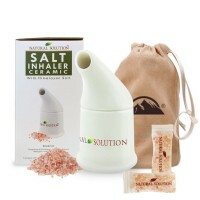 and help reduce airborne transmission of bacteria.